This week we are going to look at some ways to find inspiration for comedy. I haven’t written a lot of comedy stories myself, but I say dumb things and people laugh, so there’s that. Comedy isn’t something that should be overanalyzed. You don’t have to look deep into the human psyche to figure out what makes them tick in order to make them laugh. In fact, the less you try, the better chance you have of making a person laugh, or at least chuckle. Comedy is a double-edged sword, though. You could create something that makes the first 100 readers pee their pants, and then the next reader could find it as dull as a spoon. But that’s just the horrors of writing. Some of the best inspiration a person can find is within the lives of others. Head to the mall or park and watch people around you for a bit. See if anything fun jumps out at you that is so hilarious that you have to write about it. Take a moment to think about the things you did throughout the day. Find something that you found funny and write about it. Maybe one of your co-workers said or did something funny. Maybe you tripped walking up the stairs. You never know where inspiration may strike. 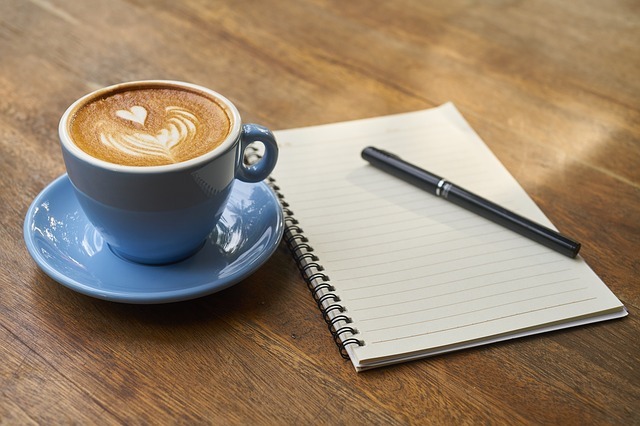 Another option would be to keep a journal and write down things as they happen so that you don’t run the risk of forgetting them. Scroll through the contacts on your phone and see if anybody on the list reminds you of something funny that has happened to you. You can also take a scroll through your social media friends to see if anything shakes some funny cobwebs loose. Jump on Twitter or Instagram and take a look at some trending hashtags. They may be able to spark some inspiration. If they don’t, make them. Take one of the hashtags, whether or not it is funny, and make it funny. It may not be a story that you want to share, but it can get the creative juices flowing. Look through some old photo albums to see if you can find some comedic inspiration. I’m sure if you dig far enough back, you are going to find somebody wearing a plaid pair of pants or somebody with a beehive hairdo. You never know what you are going to find in a photo album. You can also pick out your favorite picture and turn it into a story. This should help to shake some other ideas loose as well. That’s it for the tips. Try out some, or all, of these tips and see what you can come up with in the funny story department. Who knows, maybe you might create the next great American novel. Grab your copy of Loved by Death on Amazon. 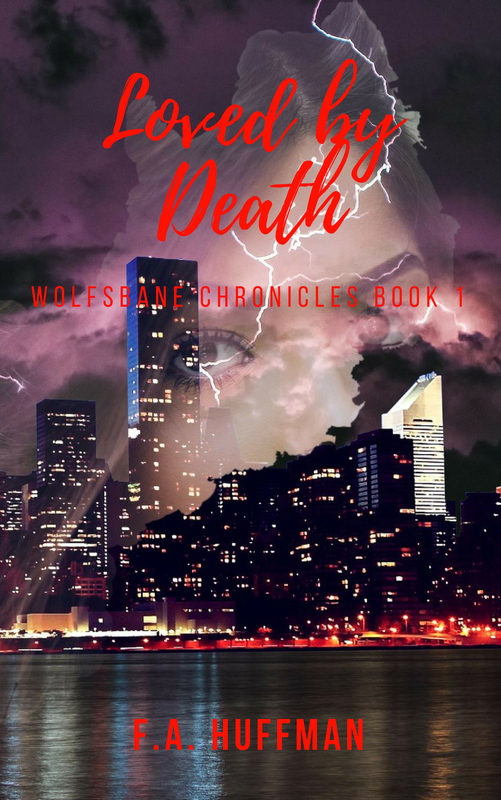 Get Loved by Death: Book One of The Wolfsbane Chronicles today.